A seasoned freelance Colorist, long & short form with private suite and great rates. 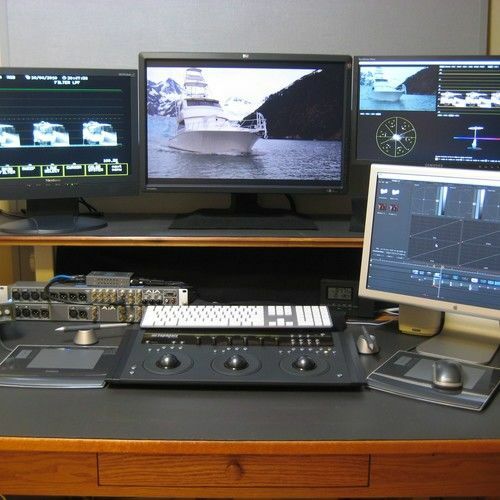 Color Correction or Grading Is a translating craft. Richly shaped with tone and colorfully painted. Produces a Finish of full impact.